The National Reserve Bank of Tonga (Reserve Bank) was established on 1 July 1989 as the central bank of Tonga. The principal objectives of the Reserve Bank shall be to maintain internal and external monetary stability, promote financial stability and promote a sound and efficient financial system. The Reserve Bank shall conduct its activities in a manner that supports macroeconomic stability and economic growth. It has come to the attention of The National Reserve Bank of Tonga (Reserve Bank) that the public has engaged in investing with “WorldVenture.” WorldVenture is a Multi-Level Marketing Company and is currently being promoted as a travel or tourism business, with its head office based in the United States. Total remittances increased by $2.4 million to $30.6 million in November which is in contrast to the normal monthly trend for November in the past five years. However, this monthly rise was driven mostly by higher private transfers. Read more in the Remittance release for November 2018. 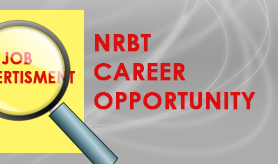 The balance of the overall OET rose further by $6.2 million in November 2018 to a surplus of $11.4 million, owing mostly to an increase in the official transfer receipts. Government receipts from development partners over the month drove the higher surplus in the current account. 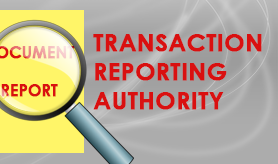 Read more in the Overseas Exchange Transactions release of November 2018. 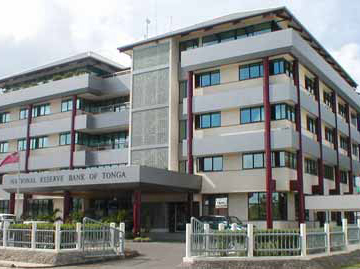 Official foreign reserves held by the National Reserve Bank of Tonga (NRBT) declined by $8.5 million over the month of March 2019 to $465.0 million, equivalent to 7.7 months of imports. The monthly movement attributed mainly to higher import payments and repayment of government loans. Read more on the Foreign Reserve Statistics for March 2019. 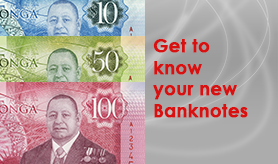 Use of the name "Bank"
The National Reserve Bank (Reserve Bank) would like to remind the general public that only licensed banks shall use “bank” as part of its name and any representations made by an entity that can appear to be advertising itself as a bank without a valid banking license is prohibited under the Financial Institutions Act. 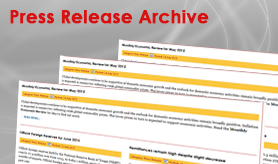 The National Reserve Bank of Tonga’s Board of Directors at its board meeting on the 21st March 2019, approved to maintain its current monetary policy measures outlined below. This accommodative monetary policy stance is to encourage utilisation of the excess liquidity in the banking system, through further lending to support economic growth and strengthen the monetary policy transmission mechanism. The Financial Intelligence Unit continued with its preparation for Tonga’s Mutual Evaluation in 2019 through confirming technical assistance for its AML/CFT supervision function, engaging legal expertise of the International Monetary Fund in reviewing Tonga’s AML legislations as well as progressing with negotiation process with five foreign counterparts on signing MOUs. January 2019 depicted a general slowdown in domestic activities mostly reflecting seasonal factors. The Reserve Bank’s outlook for strong domestic economic activity remains in the medium term despite the seasonal slowdown in activities over the month of January. Read more in the Monthly Economic Review of January 2019. 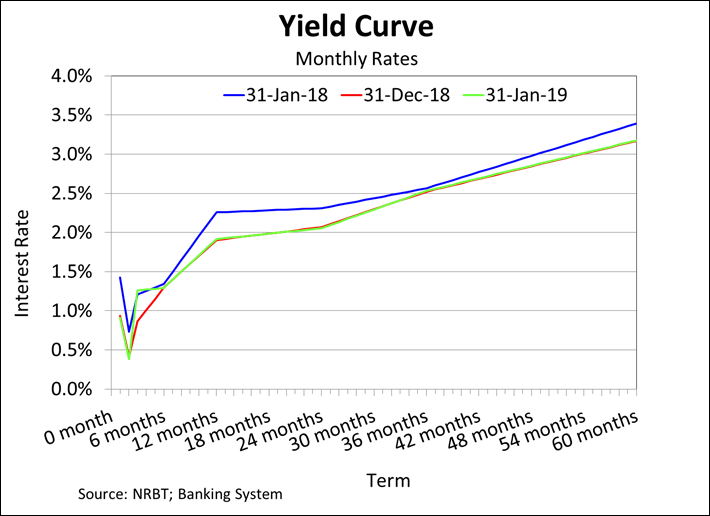 Banks’ prospects for credit growth have reportedly been positive, and as such, the Reserve Bank forecasts a credit growth of 13.0% for the current year of 2018/19. Read more of the Banking Sector Development for September 2018 for more information and the Reserve Bank's outlook for the future. The OET overall balance quickly bounced back from a deficit in the previous month to a surplus of $5.1 million in October 2018. The receipt of budgetary support and grant funds from development partners during the month recovered some of the losses on foreign reserves. Read more in the Overseas Exchange Transactions report for October 2018. Foreign reserves dived in September by $22.8 million resulting in the highest monthly OET overall balance deficit recorded. Commencing of the principal government loan repayment to the Export-Import (EXIM) Bank of China, coupled with large oil import payments during the month brought official foreign reserves down by 5%. Read more in the Overseas Exchange Transactions report for September 2018. The National Reserve Bank of Tonga’s Board of Directors at its first meeting, on the 18th February 2019, approved to maintain its current monetary policy measures. This is to encourage utilisation of the excess liquidity in the banking system, through further lending in order to support economic growth and strengthen the monetary policy transmission mechanism. Over the month, total remittances rose slightly by $0.5 million to $28.2 million. This resulted from slightly higher receipts from families abroad and private capital transfers. These increases had offset declines in compensation of employees receipts. Read more in the Remittances Report for October 2018. Over the month of September, total remittances fell by $3.9 million to $27.7 million. This resulted from lower receipts from families abroad and a decline in receipts from the compensation of employees. Additionally, private capital transfer receipts slightly declined contributing further to the monthly decrease. Read more in the Remittances Report for September 2018.